New York is a state that contains so much within it. First of all it has New York City, the largest city in the nation which has over 8 million people living in it. There is also the whole upstate portion of the state which is quite rural and has industrial cities. Northern cities like Rochester and Syracuse can’t be forgotten, nor can Long Island or the NY Metro area. There’s just so much to consider that New York won’t let you forget about! It’s that kind of place. New York has a lot of different weather options because it is so big. The whole state gets snow but up north each winter sees feet upon feet of the white stuff. Anyone living on Long Island near the coast will be sure to see some flooding from storm surges as that happens more and more each summer and spring. Ice storms can cause damage as can hail from thunderstorms in the spring and summer. New Yorkers pay a wide range of home insurance in the state. There is something as low as $580 in New Rochelle, a suburb of NYC and as high as $2,849 in Long Island City which is just outside of Queens. If you do live in NYC you should know that your home insurance could vary. Of course home prices in Manhattan are the most expensive so it makes sense that rates there could top $2000. Queens has the lowest at just under $1000. New York has been seeing more storm damage lately from hurricanes and heavy storms, so don’t be surprised if home insurance rates for the area go up in the next few years. The most common claims in New York are from water damage, theft and wind damage. You know that living in a big city you will not avoid theft, it’s just part of things there. Water damage can come from living in an apartment building with old pipes that leak or from the flooding that has occured during a storm. Wind results from the more frequent storms that can knock your roof off! 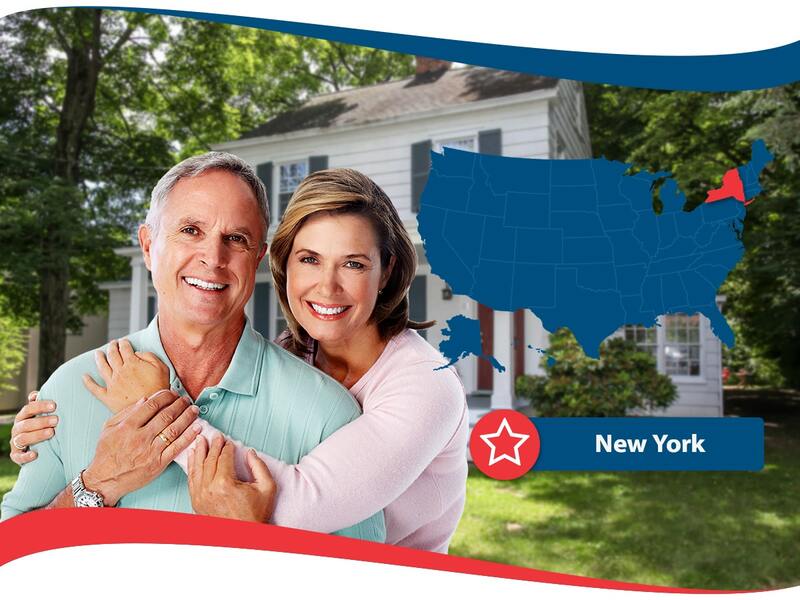 Another unique place for home owners insurance New York is Long Island. It’s an island that is surrounded by water, leading to beautiful beaches. However, the place is totally prone to flooding from storm surges. There are many people who have their vacation homes right on the beach and those have sky high premiums. Due to it’s proximity to NYC many celebrities live on Long Island including Dave Attell and Howard Stern, so they’re probably not stressing too badly about the high home insurance premiums. Another interesting perspective of home insurance in New York is that so many people own condos or co-ops. These are communities where things are included from the association that runs the property, so they don’t need as much home owners insurance New York. They get a special type of insurance that is actually more like renter’s insurance, because their homeowner’s association or co-op covers a lot of things. Upstate NY is a pretty cheap place to get home insurance. Buffalo’s cheapest rate is about $500 per year, while Syracuse residents could see rates as low as $517. Other towns are similarly cheap. That’s because this is an area where not much happens besides slow weather like blizzards and ice storms, and there aren’t many sudden weather events like hurricanes or tornadoes to shake things up. That doesn’t mean that it’s not easy to get by in the winter when everything is frozen over for months at a time, but it can be fun if you know how to make a good snowman or snow angel! So, rest easier at night and you will do great in your NY home with home owners insurance New York. Whether you live in the bustling lifestyle of NYC or you are in a quiet and cozy upstate home, you’ll love everything that this state has to offer.